Some siblings don't get along. Sometimes, they are one of the most famous celebrities of all time, and their rivalry goes down in history and is remembered by generations. 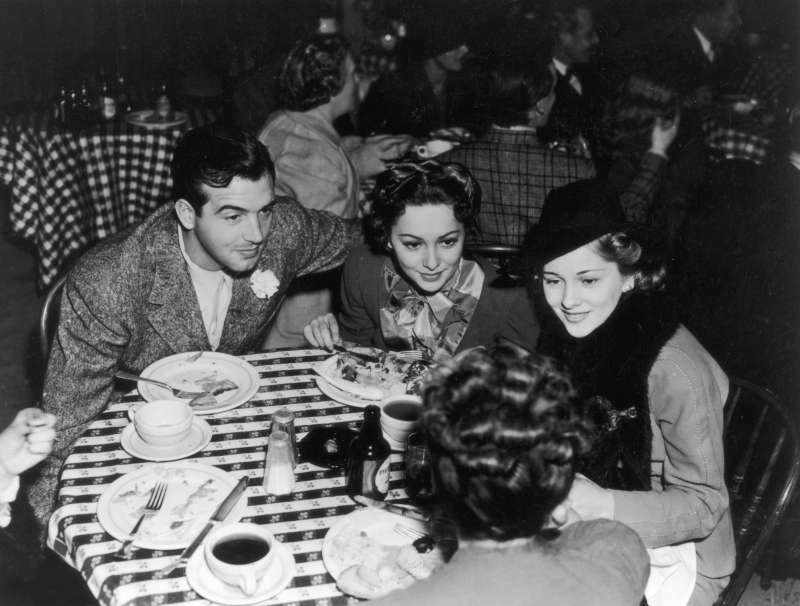 Olivia de Havilland and Joan Fontaine were the only sisters to win Academy Award in the leading actress category. They could've been a force to be reckoned with, had they been closer. Olivia was Joan's older sister and the first one to launch her acting career. Since they were young girls, they were competing for attention as in foreshadowing their Hollywood ambitions. Olivia was jealous of having a younger sister, and Joan felt her parents were favoring their firstborn. 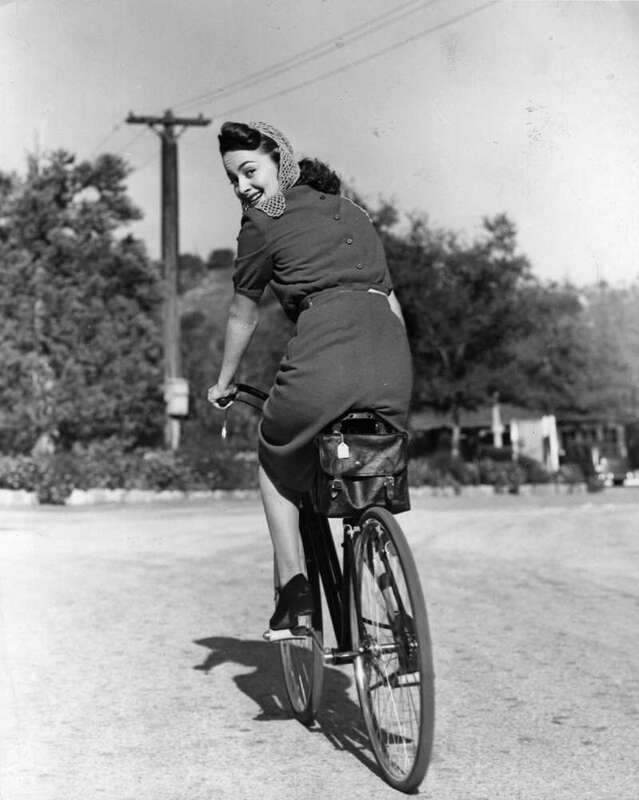 De Havilland was 23 when she starred in the legendary Gone with the Wind (1939)and her career took off. 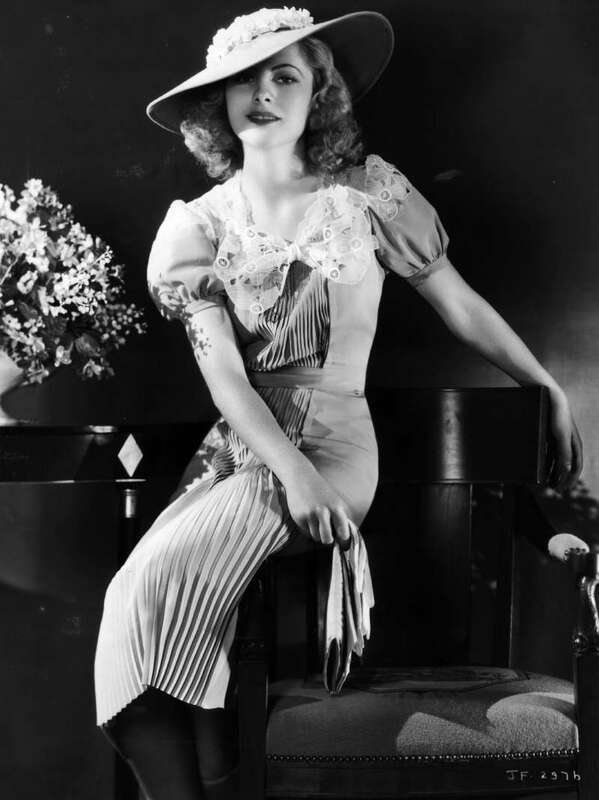 Fontaine didn't take too long either and, also at 23, made her breakthrough in Hollywood with Hitchcock's Rebecca (1940). The following year, in 1941, the sisters' rivalry reached its peak. The two were both nominated for an Academy Award in the same category. De Havilland was honored for Hold Back the Dawn (1941), and Fontaine for Suspicion (1941). In the surprising turn of events, the younger sister won. 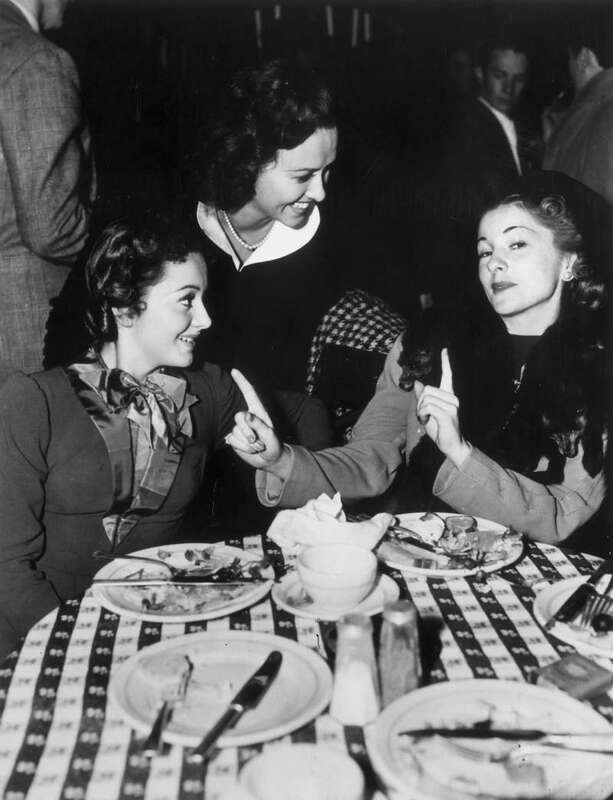 Olivia graciously tried to congratulate her sister, but Joan, according to biographers, declined the gesture. Years went by, both actresses were at the top of Hollywood but had no contact with each other. In 1946, new trouble came. 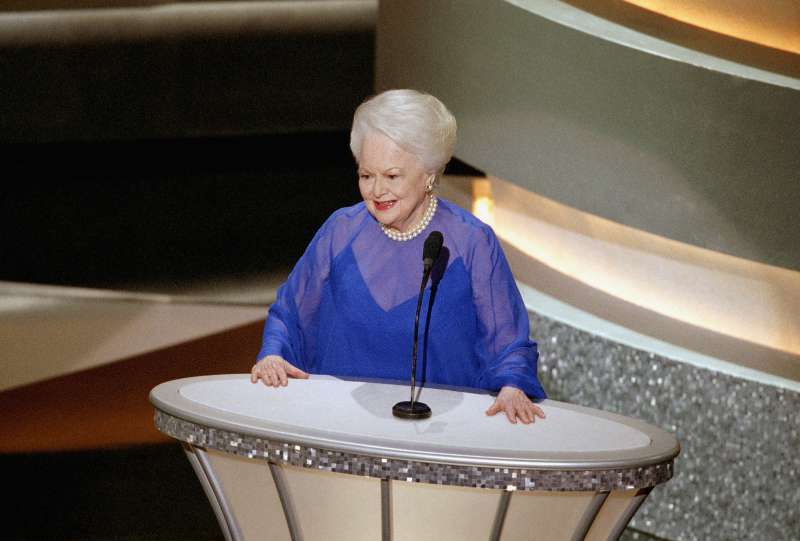 Joan made disrespectful remarks about Olivia's then-husband, Marcus Goodrich. De Havilland made it clear that she was deeply offended by her sister's comments and waited for the apology that never came. 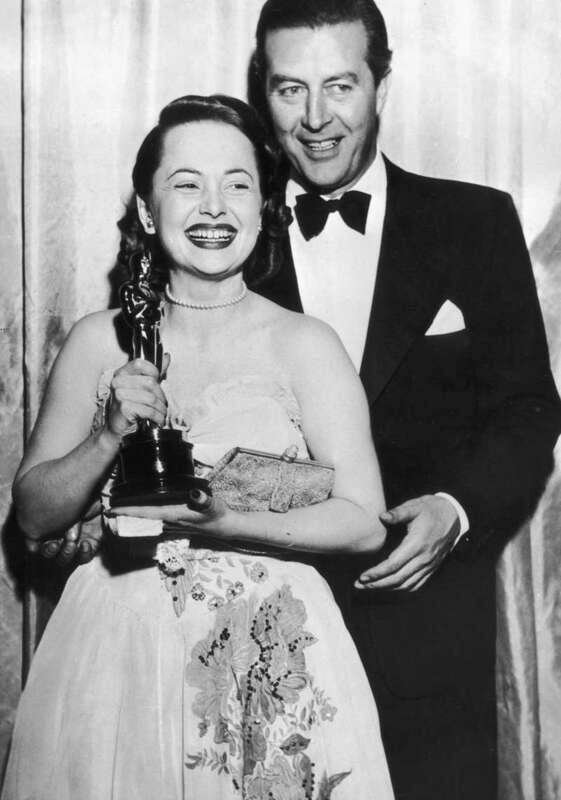 Exactly a year later, Olivia was honored with her first Academy Award for To Each His Own (1946). 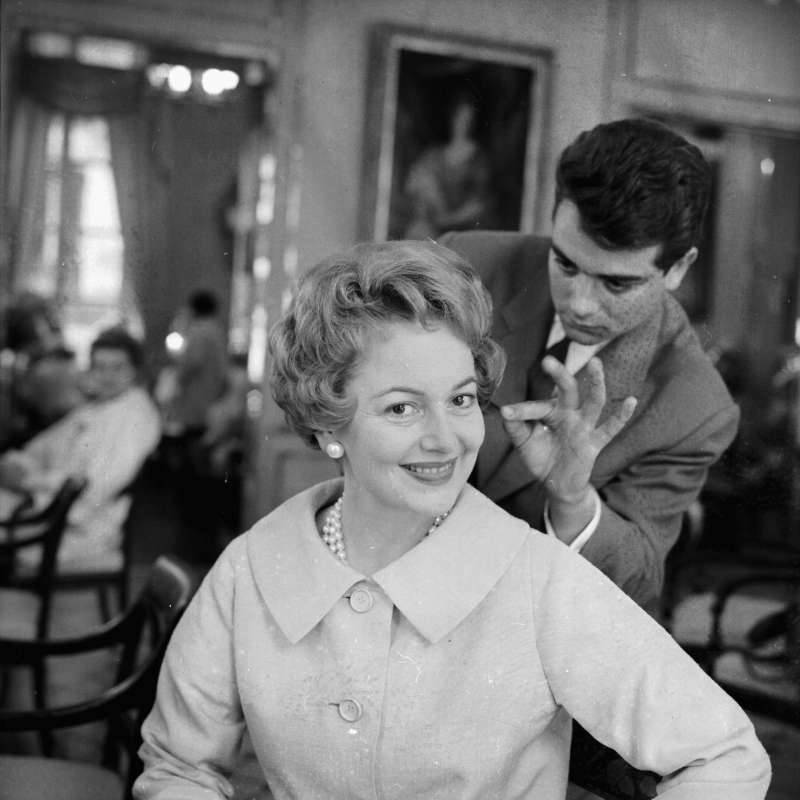 The tables have turned, and now de Havilland refused to accept Fontaine's congratulatory handshake. Feud went on. Two sisters briefly reunited in 1961 for Christmas and kept somewhat in touch after that. In 1975, their relationship reached its final climax and was ruined forever. Their mother got diagnosed with cancer, and the two couldn't agree on the treatment. 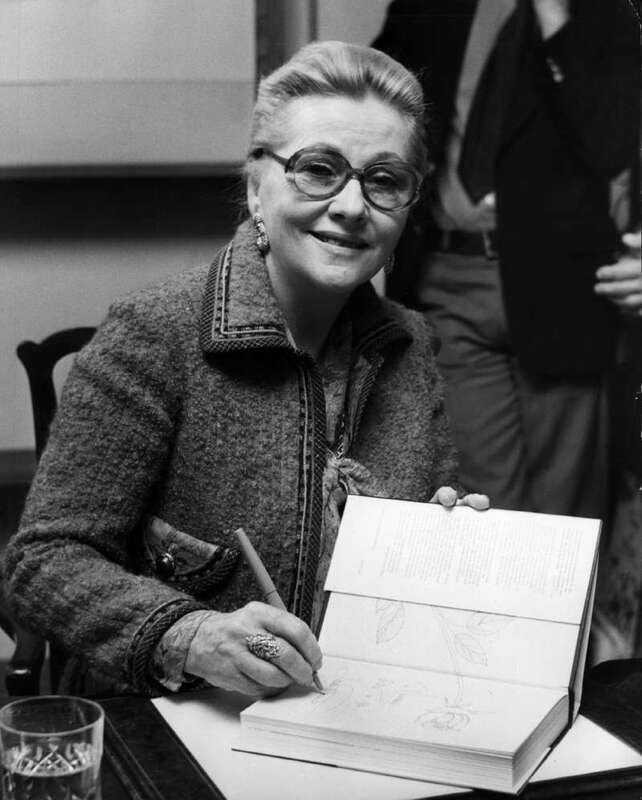 Olivia and Joan remained estranged up to Fontaine's death in 2013. De Havilland said she was "shocked and saddened by the news. The time they lost together could never be returned again. De Havilland will be turning 102 this year. Today, she talks about missing her sister. It's unfortunate that we realize the value of what we had, only when we lose it.